Wyoming Free VIN Check | Free Vehicle History - Simply Enter VIN! In Wyoming, motor vehicle dealers or sellers are required to procure a branded title disclosure statement signed by the buyer prior to sale or trade. For out-of-state purchases, you may also need to meet some requirements before you can get a title or drive the car in Wyoming. VinCheck.info gathers information on thefts, accidents, sales, titles, specifications, and more from official federal and state government sources across the country into a database to provide a free VIN lookup service to the public. Search based on the 17-digit VIN or the license plate number. A title history lookup can be done through Vehicle Title Search at the official Wyoming Department of Transportation website. A request for CERTIFICATE OF TITLE SEARCH must contain at least one of the following: vehicle identification number, title number or legal owner(s) name. A fee of $5 is required for each individual record search. Wyoming is a state located in the mountain region of the western United States. It is the 50th most populous state, with a population of approximately 585,501 people. 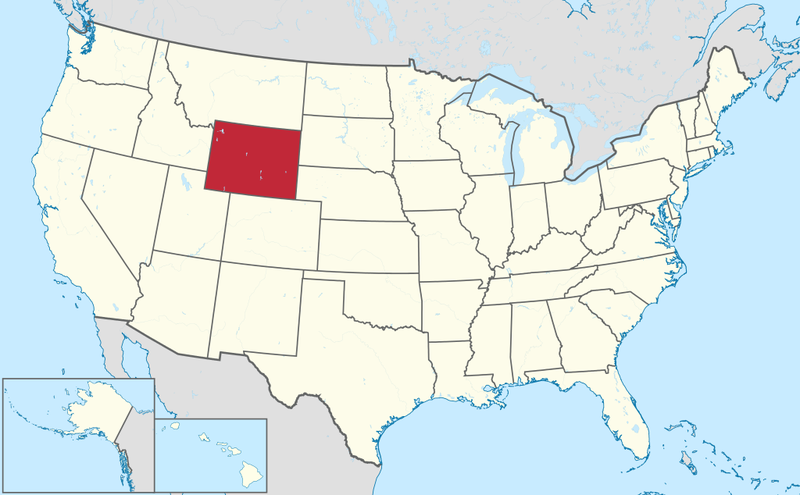 The Capital of Wyoming is Cheyenne, and the state is divided among 23 counties spanning 97,914 square miles. Wyoming was the 44th state to join union in July 10, 1890. The largest cities in Wyoming are Cheyenne, Casper, Gillette, Laramie, Rock Springs, Sheridan, Green River, Evanston, Riverton, and Jackston. 2,457 resulted in injuries and 100 resulted in fatalities. 29% of fatal crashes were alcohol-related. 5% of those involved in a crash were not wearing a seatbelt. A total of 7,348 urban crashes and 6,498 rural crashes were reported. 136.6 motor vehicle thefts for every 100,000 inhabitants. 2.1 motor vehicles stolen per day. Tornadoes are the most common natural disasters in Wyoming. On average there are six tornado days per year. Wyoming is one of the safest places in the United States. Why should I run a Wyoming VIN Check?